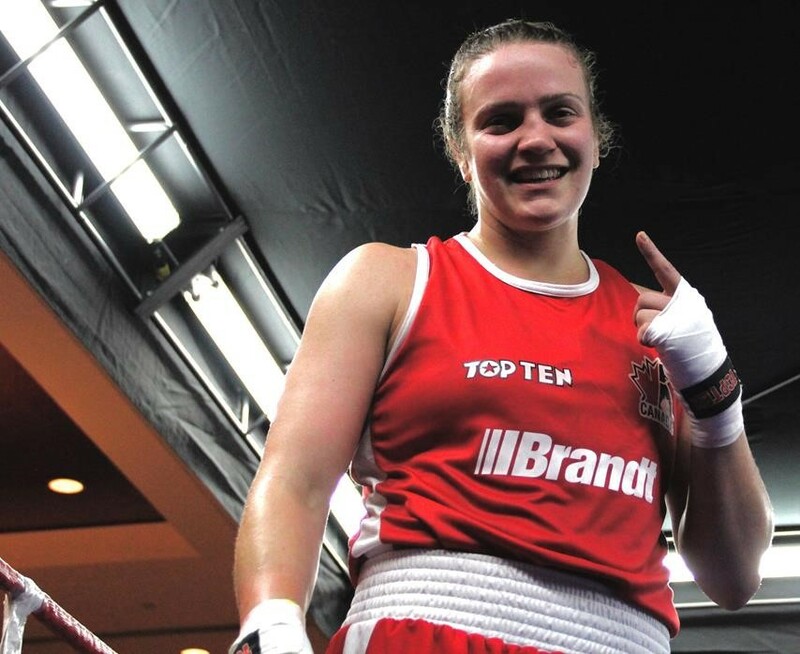 Boxing Canada’s Olympic trial team is ready for their last training camp before going to America’s Continental Olympic Qualifier in Argentina, where they will compete to earn a spot in the most desired competition in the world, the Olympic Games. The team qualified last December in Montreal and will assemble this Monday, February 29th for a week long training camp. Coaches Daniel Trépanier, Gordon Apolloni, Kevin Howard, Mark Collins and Danielle Bouchard, will be in command of this squad of 13 boxers. who have been training and preparing in their home clubs for their Olympic journey. The final team will be named on March 3rd, and will arrive early in Argentina on March 7th to acclimate and get ready for the competition that starts on March 10th. Daniel Trépanier, Boxing Canada High Performance Director, said he is very confident that the team will qualify a good number of athletes in Argentina. “We have a very good team and feel very confident we can qualify all of them.” said Trépanier. 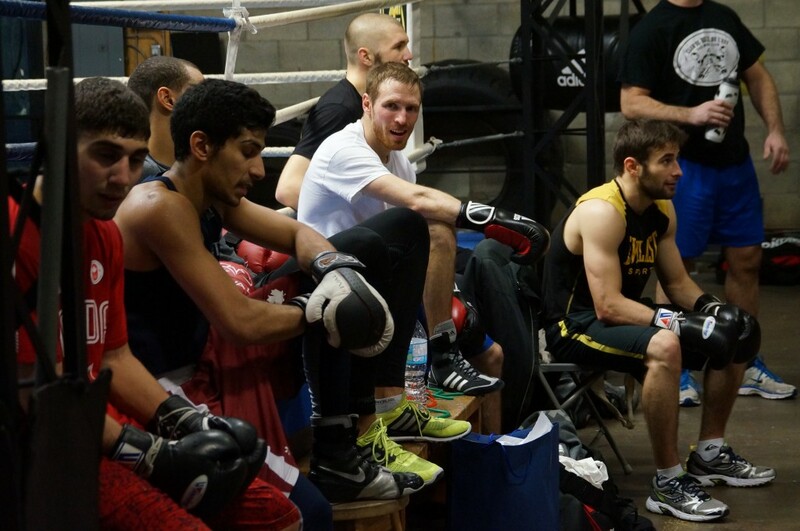 Trépanier isn’t sure if all 13 boxers of the Canadian team will go to Argentina. Their performance at the training camp will determine who goes and who doesn’t. “We’ll evaluate all the boxers during the camp and suggest to the board the ones we think are at their best.” Trépanier said. Pat Fiacco, Boxing Canada President, said Brazil 2016 will have a high level of boxing and Canada needs to be prepared for it. “Our National Team has performed very well in the past couple of years and the competition in Argentina is another step to improving our performance in the world.” said Fiacco. “We expect to qualify our entire team. Our 3 women are rated in the top of the world, and our men have performed very well.” said Fiacco. The boxers that will represent Canada during Rio 2016 Olympic Games will be announce shortly on our website.